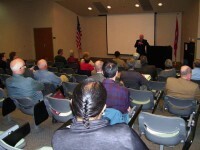 Dr. Bill Robison spoke at SouthArk on August 5, 2014 about the origins of the First World War. 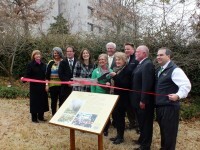 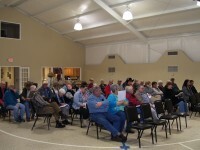 Over 50 patrons from El Dorado and the surrounding region attended the program. 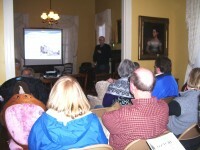 The lecture was funded the UCCF and was free and open to the public. 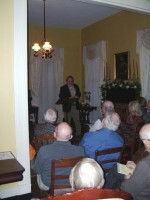 The January meeting of the Preservation Society attracted a great crowd. 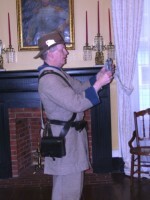 Our speaker was retired Mississippi archaeologist Jack Elliott. 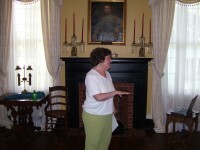 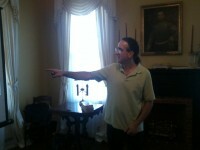 He spoke about Fort Rosalie and Colonial Natchez.